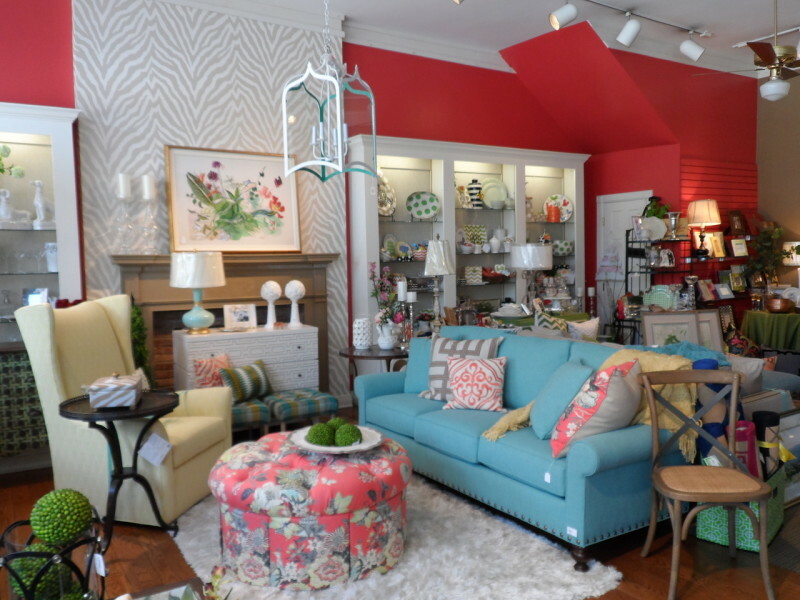 Specialist in home accessories, furniture, Vera Bradley and great gifts. Free gift wrap. Design services available. Open Mon.-Fri., 9 a.m.-4 p.m.; Sat., 10 a.m.-3 p.m.